When talking about Nelson, New Zealand, you inevitably end up talking about the weather. Sunny Nelson, or the top of the South, boasts the best weather in the tiny Pacific nation, with mild winters, warm summers and more sunlight than any other area in the country. It’s an ideal location for growing crops, including hops. 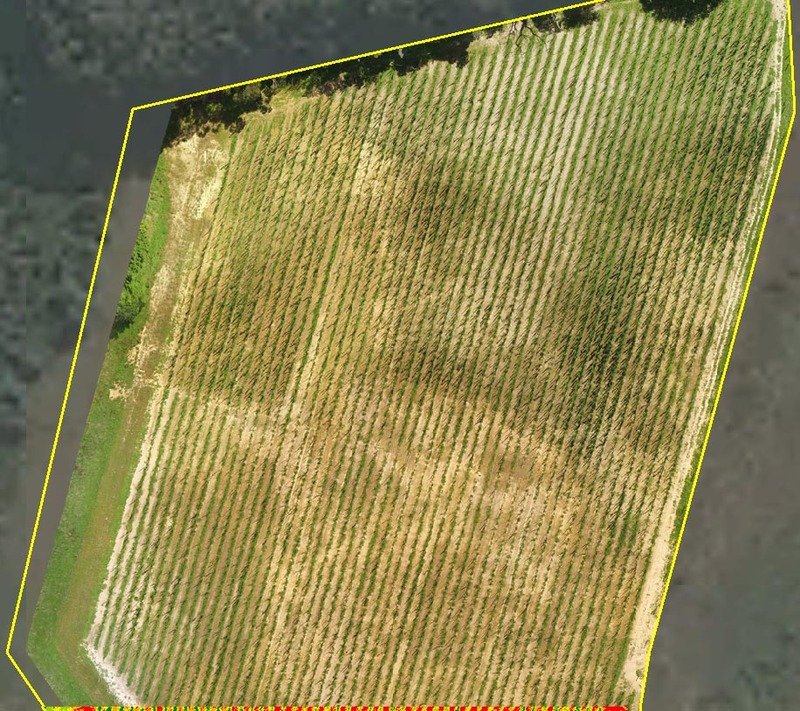 Rather than relying solely on the abundant sun, growers in Nelson are turning to precision farming with aerial photogrammetry. The hops which form the basis of your favourite beverage grow on a dense, twisting vine which is difficult to inspect over large areas. 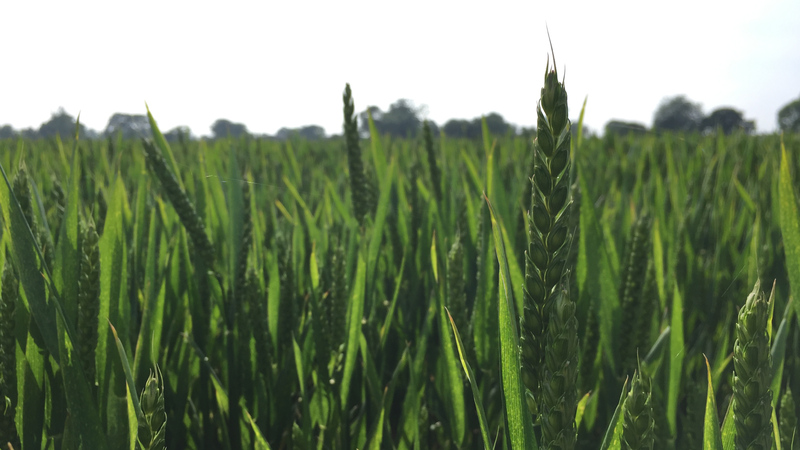 Crop monitoring is tricky, and any issues with the field can be hidden by its abundant foliage, making it difficult to diagnose and treat issues before they affect the plants. That’s where drone mapping can help. 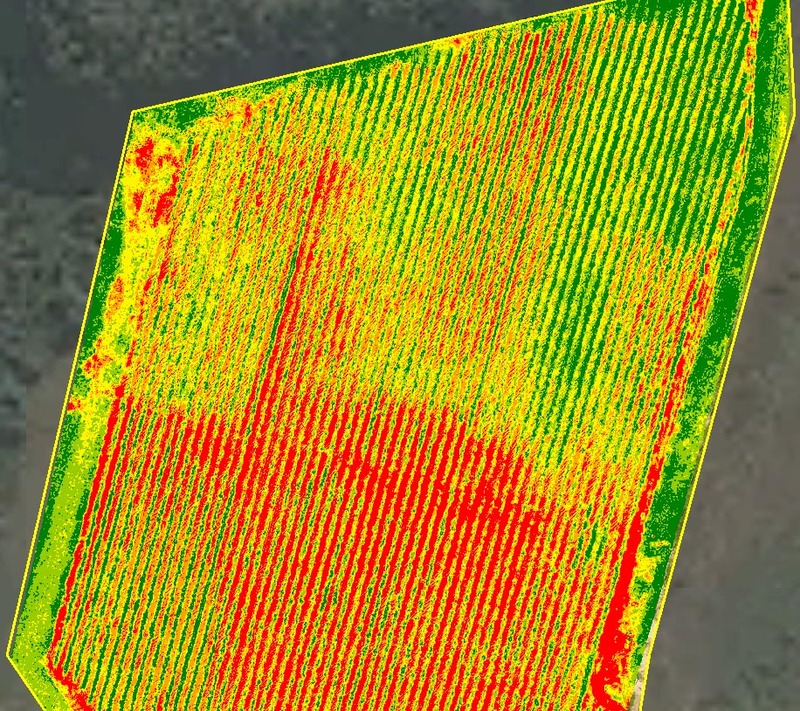 While aerial mapping offers a birds-eye-view, an NDVI (Normalized Difference Vegetation Index) map can offer more accurate data. “An RGB camera and generic processing in other software doesn’t capture the information our clients are looking for,” explains Jonathan Lopardo, Chief Pilot and Operations Manager of DroneMate. DroneMate flew aerial survey grids over several hop gardens with a DJI drone carrying a Sentera single NIR sensor. The near-infrared aerial images were processed in Pix4Dmapper photogrammetry software, and exported into the client's farm management tool. Initial insights and the plant health maps were delivered to the client in less than 24 hours. Typically, DroneMate share projects through Pix4D Cloud, which clients can access from anywhere. Processing time is related to image size and ground sampling distance. 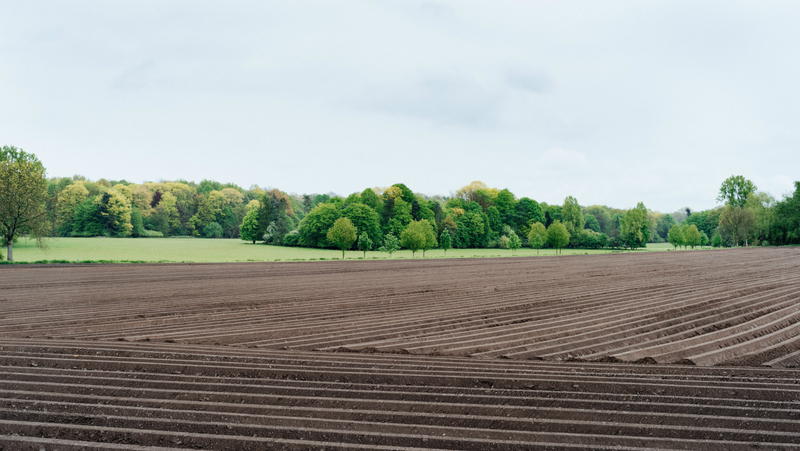 In this case, the client was working with zones of high-performing and underperforming crops: precise accuracy was not as important as a quick turnaround time. DroneMate’s preliminary analysis showed one area of the field was significantly underperforming. The farmers were aware that the field contained dense, clay-heavy soil, but it had a greater effect on the crop than they had hoped. Further inspection prompted by the drone survey revealed a previously-unknown problem with the irrigation system. Prescription map generated with aerial NIR imagery. The underperforming area is shown in red. 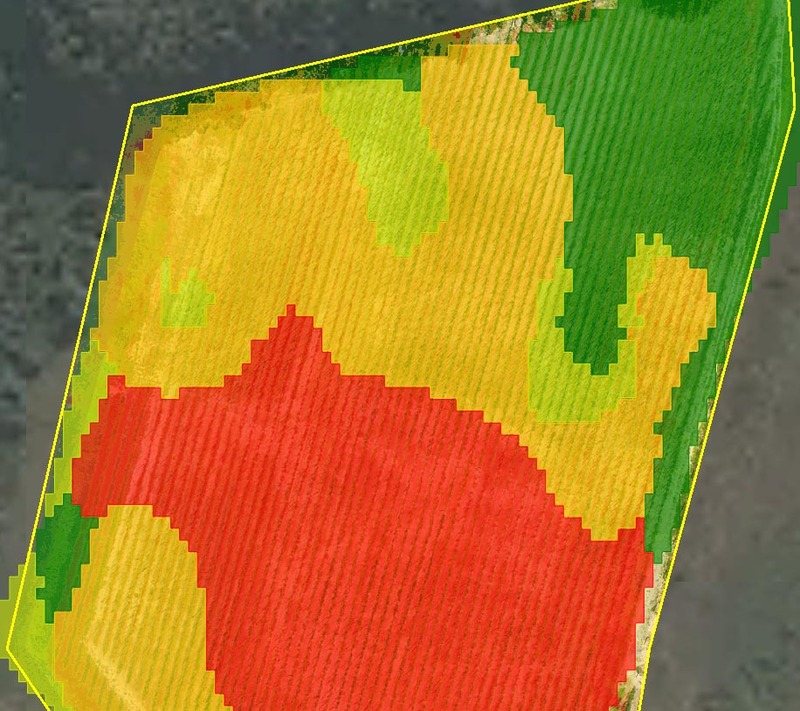 As a result of the drone mapping, the farmers made the decision not to harvest the underperforming area of the field. The fruit would be allowed to wither, causing less stress to the vine and improving the chances of a better performance the following season. Balancing this loss was the discovery that another part of the field was over-performing and could be harvested early. 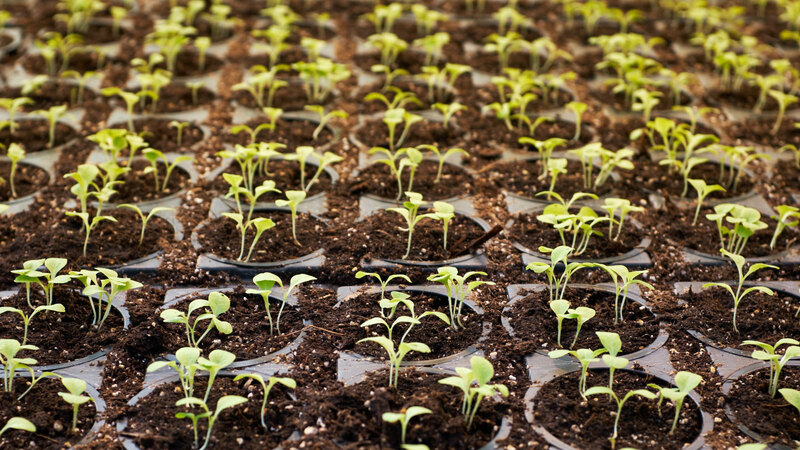 The rapid results allowed the grower to make critical decisions about the short-term and long-term health of their field, including an early harvest and investigating irrigation issues. Precision agriculture? We’ll toast to that.